Despite the fact that I’ve only ever found one jumpsuit that actually fits my extremely long body, I haven’t given up the search. My first port of call is always Whistles. Whistles is my go-to brand, whether I can afford it or not is a different matter. 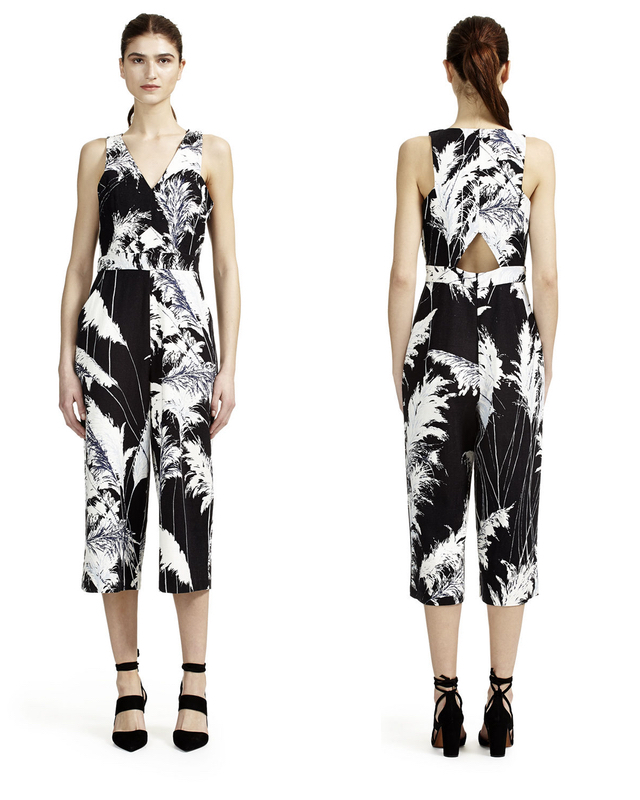 They’ve knocked it out of the park with this Pari Print Linen Jumpsuit. With its white botanical print on the black background, deep armholes, culotte leg and the cute cut-out back, it’s a sure-fire hit. Previous Post To Fake Tan or Not to Fake Tan?